Marathon Expo In Full Swing! An inspiring view message to all marathon runners! 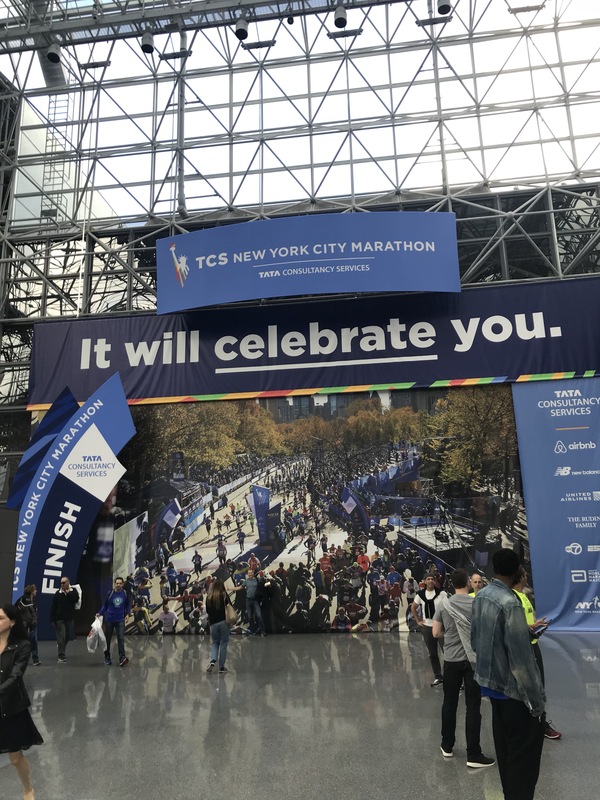 All these years that I have been running and I never brought myself to visit one of the NYC marathon expos. What have I been missing all of these years? Well finally Thursday was the day that I made my way over to Jacob Javits Center and I was not disappointed in the least! 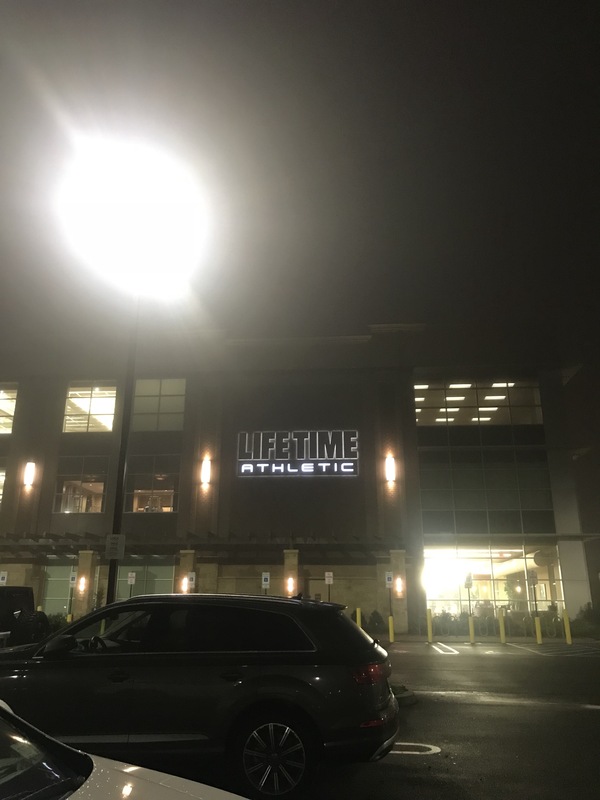 The only thing that I was disappointed in was that I didn’t give myself enough time there! Yes I left there frustrated that I only gave myself an hour of my lunch break there! A huge welcome before getting your numbers! 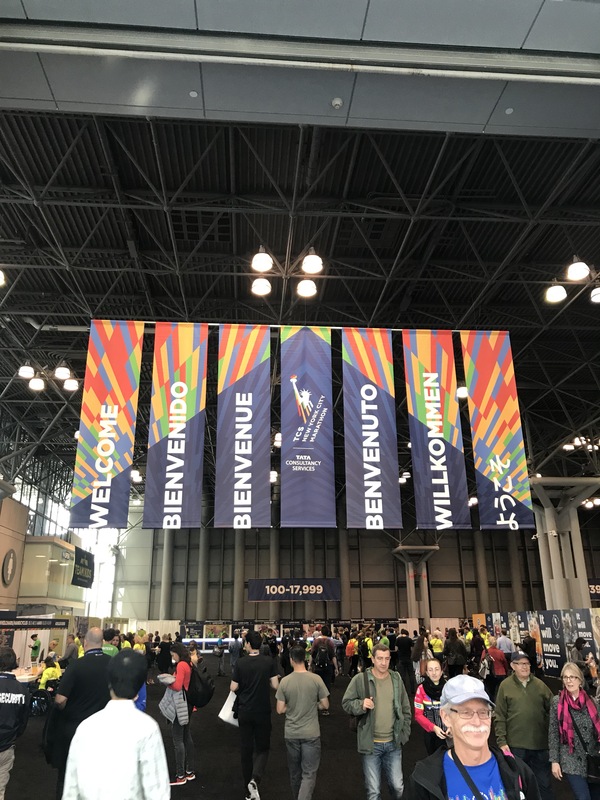 I arrived at Javits Center at around 12;30pm and was literally overwhelmed when I walked in. I was not expecting the massiveness of it all! Many of the volunteers that were working the venue were directing guests upon arrival to the race number pick up area. Sadly for me, I am not running the race this year so there was no need for me to go into that area. I will say that to have the bags and numbers for 50,000 plus runners requires alot of space so this area of the expo in itself was very big! An insane amount of official merchandise! 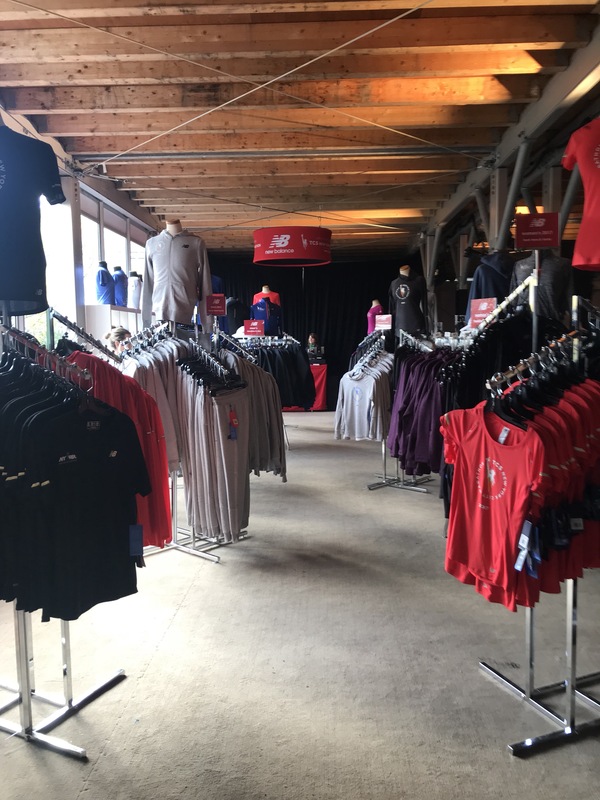 Once runners were done picking up their numbers, they were led right into the midst of the New Balance Official 2017 NYC Marathon Merchandise area. I have run lots of road races before but I have never seen a race have so much official merchandise! So many t-shirts with the NYC Marathon logo. 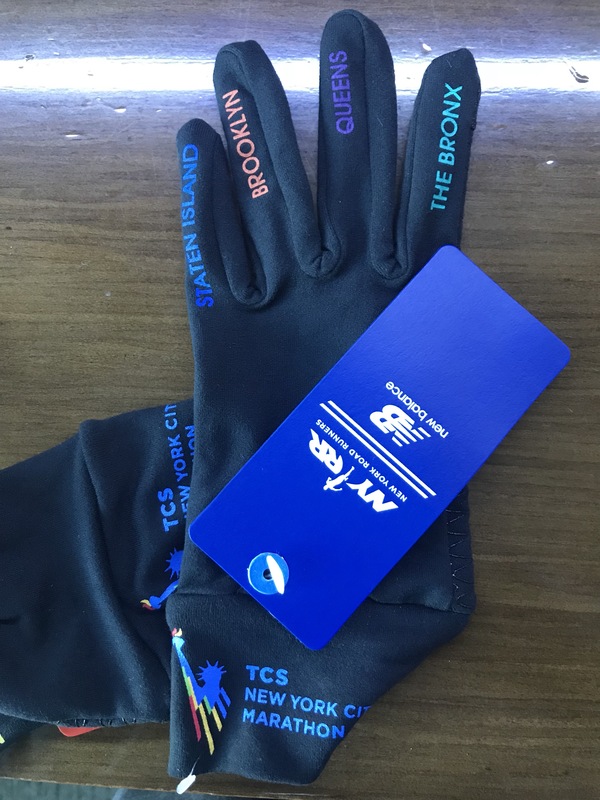 So many fleeces, jackets, pants, shorts, winter tops, winter bottoms, hats, gloves, and every other accessory you can think of, all of them, with the NYC Marathon logo on it! 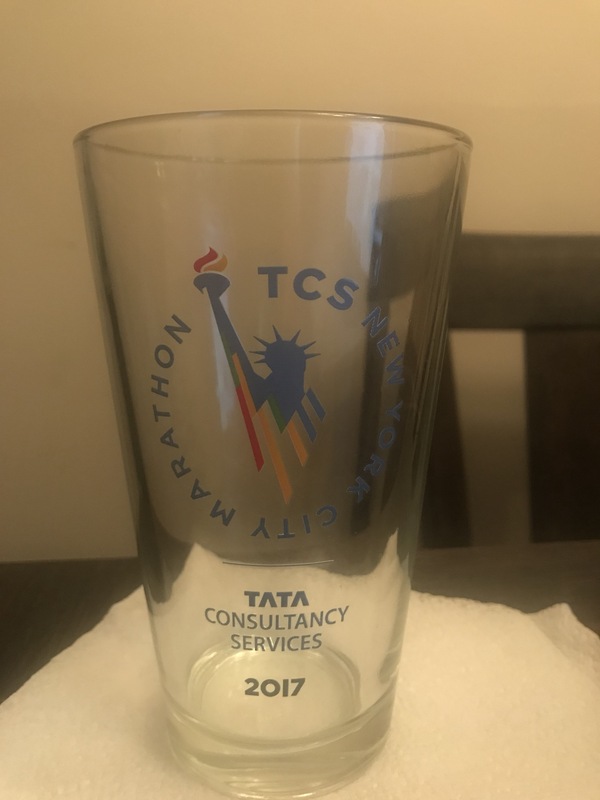 There were so many items I wanted to buy but I couldn’t let myself buy something that said “2017 NYC Marathon” when I wasn’t running it. So I actually found a couple of items that didn’t have the year on it. I was very happy with these items but then I thought to myself “when I come back for the 2018 expo, I am going to have to come back with at the very least $500“! A nice pair of cold weather gloves with no year on them! After I left the New Balance area, the next part of the expo was what was considered the expo itself. Rows upon rows of different vendors selling every single type of merchandise that could ever be used by a runner. The amount of items I browsed was dizzying likely because I viewed them all so fast because I was limited in time. 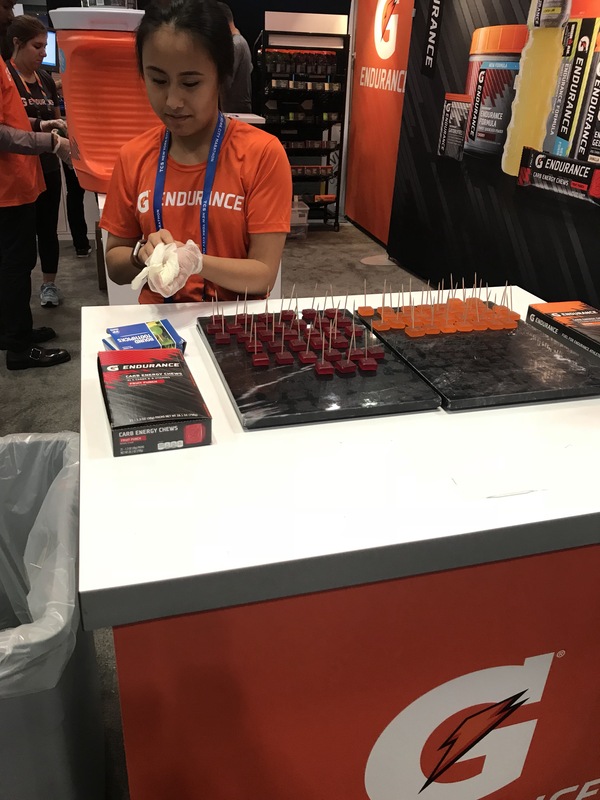 I tried a few different sports drinks, tried some protein bars and was introduced to Gatorade “carb-gummies” which I found as a personal future alternative to the “Gu Gels” that I have always used. My only issue with these gatorade gummies, they come 4 in a pack. 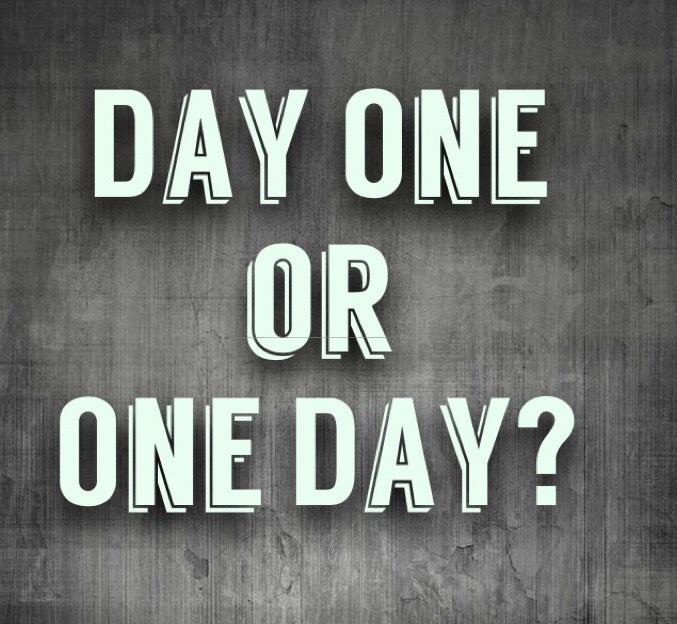 If i only want one or two during a race, do I really want to carry the others during my race? Will they melt? 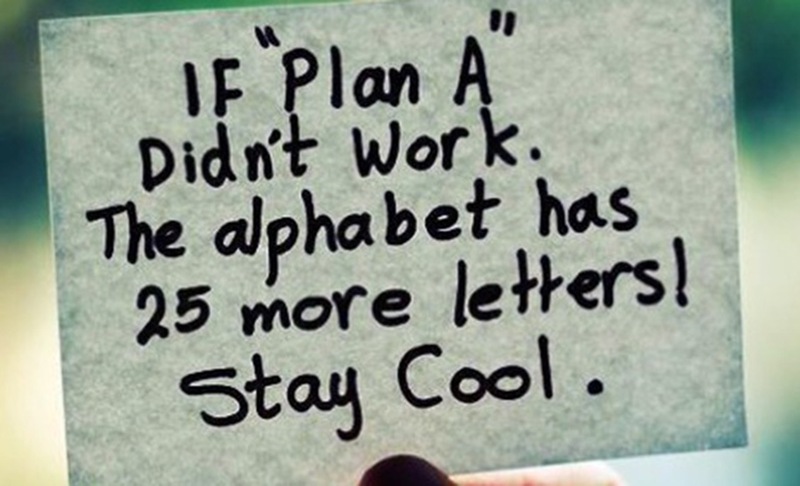 I am going to have to research this a bit! From there I saw so many different types of apparel vendors, from North Face, to Paragon, to Nike, the list just went on and on. If there was an accessory or gadget that a runner may use, several vendors were selling them all. I stumbled across a couple of vendors that were selling memorabilia keep sakes that would preserve your race number pictures and medals to commemorate your race. Definitely something I would consider getting should I ever complete the NYC Marathon. Tucked away in another corner was a section that was dedicated to the Marathon itself. 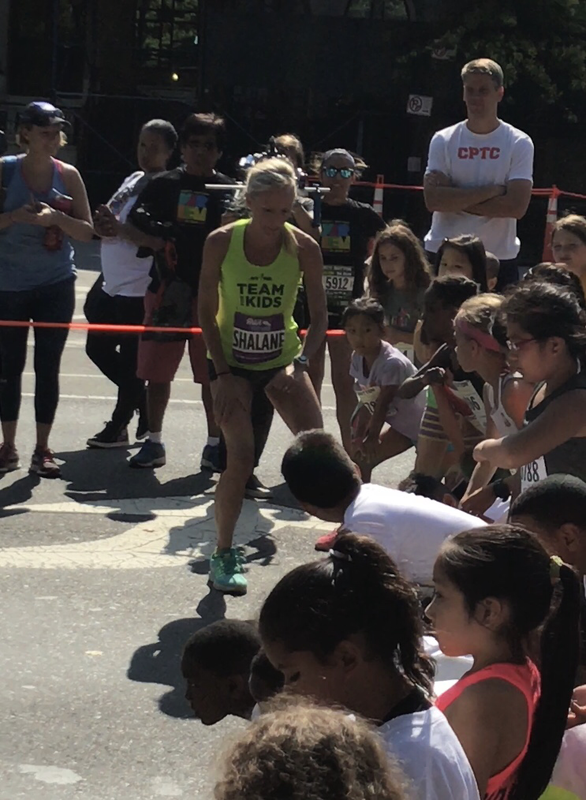 In this corner there were a couple of NYRR coaches talking about race strategy. 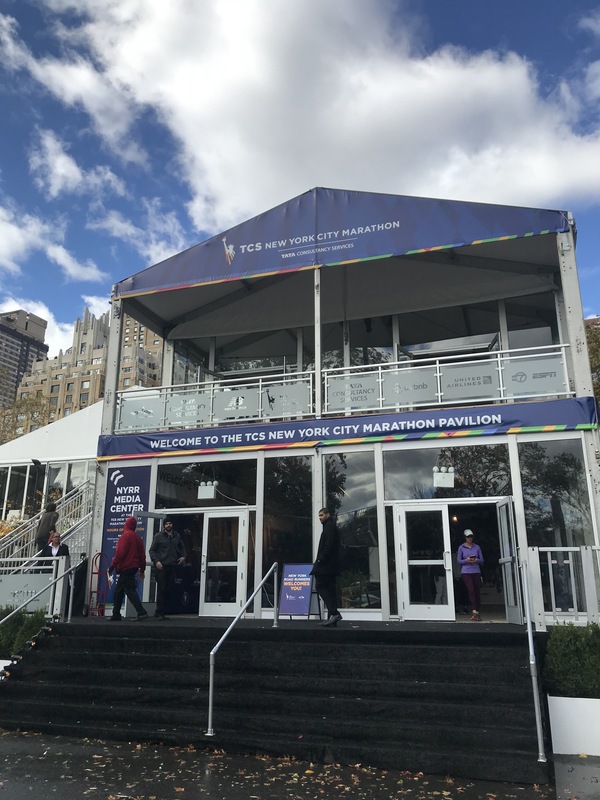 In one of my last posts, I wrote about attending a race course strategy event on Monday at the Marathon Pavilion. 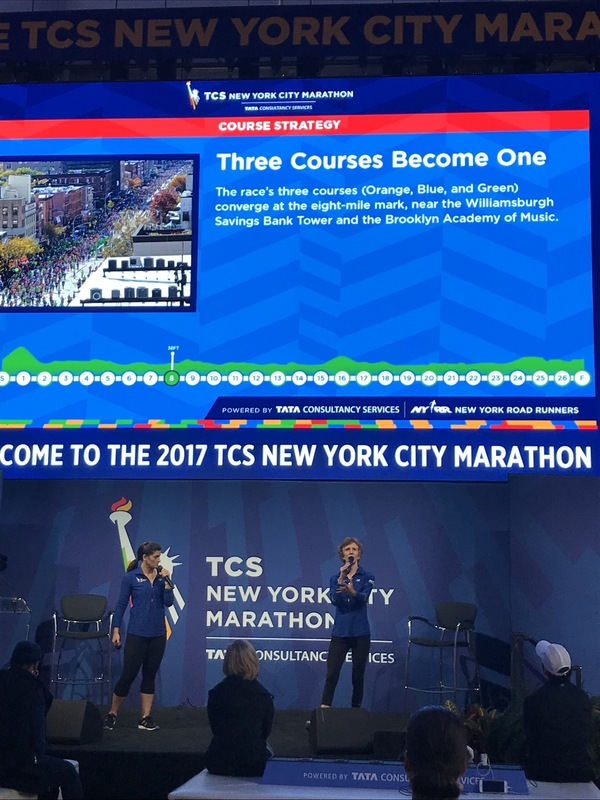 It was very nice to see them give multiple course strategy sessions because there is some really great insight discussed at this session and I think all runners should try to attend one that fits their schedules. 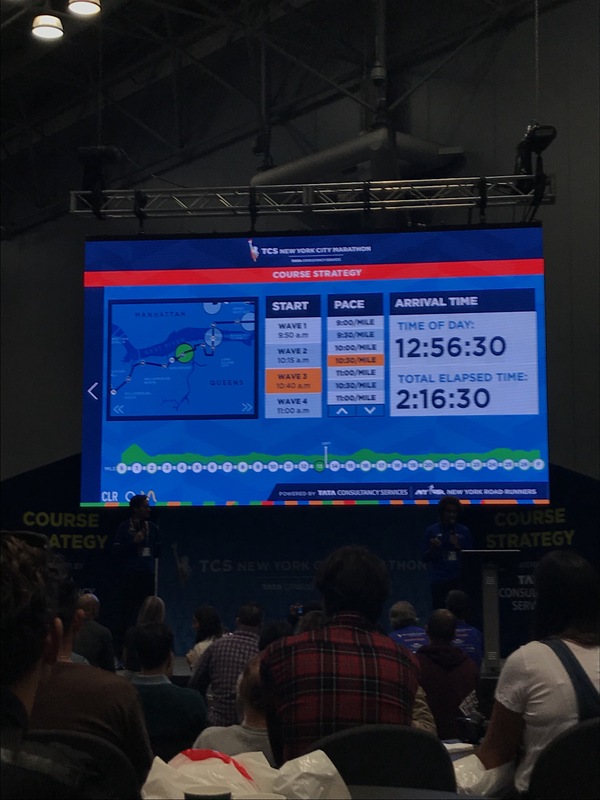 Amongst the other items that they had regarding the marathon in this corner was an opportunity to meet the “Pace team” members and to learn the mile splits that you would have to run in order to meet your desired time. 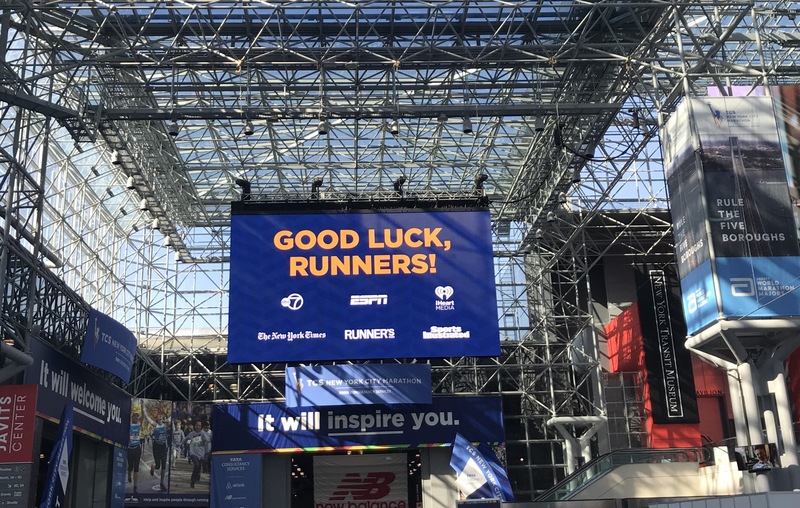 There were also virtual reality kiosks set up so that you could see several parts of the race in a virtual environment right smack dab in the middle of the Javits Center . My hour was done and I barely scraped the surface at the expo. My last stop on the way out was at the Disney World table. I had heard of races run at Disney before and I wondered how one could sign up for them. 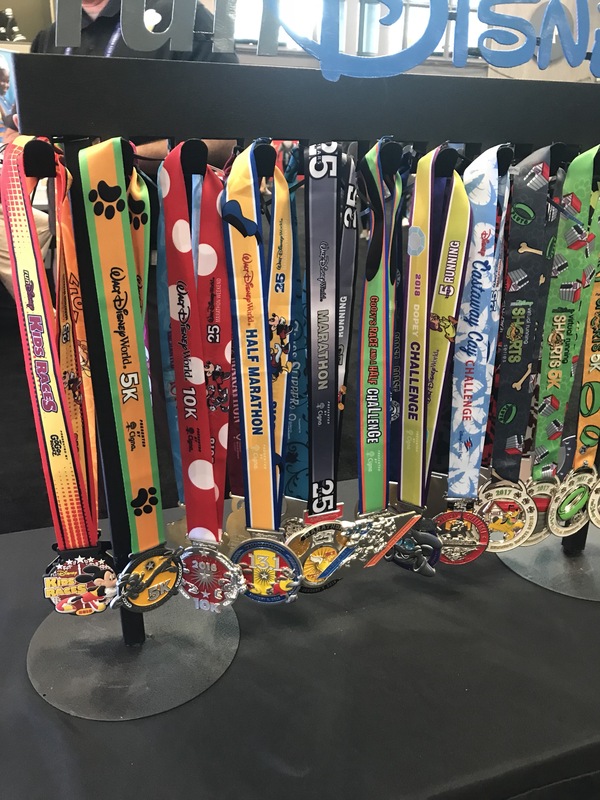 The table had several medals from past Disney races on display and I fell in love with all of them. At the table they also had a timeline for upcoming races in the next couple of years. I have the timeline saved at home and I have entered the registration dates as calendar entires on my i-phone. 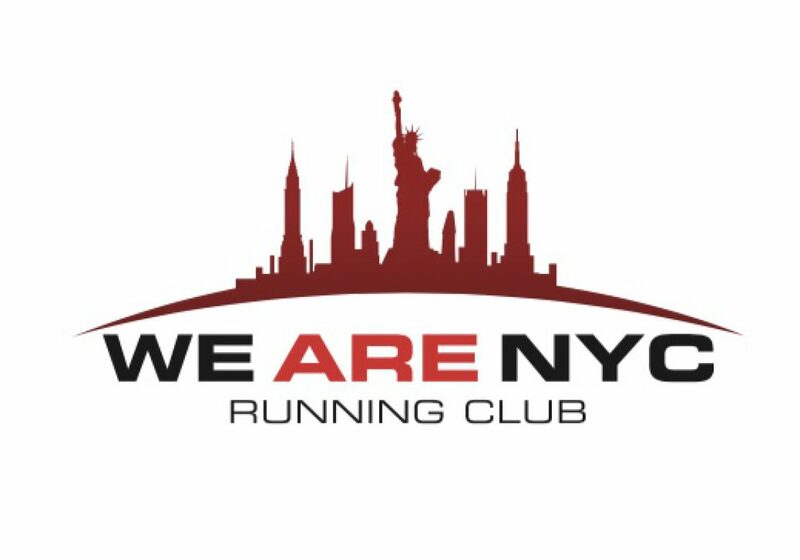 This might just be my next race after the 2018 NYC Marathon! Just look at these Disney Medals – #bucketlist! I am still a year away from running the 2018 NYC Marathon but here I am looking at races beyond that. This is what will hopefully keep me motivated in the years to come. 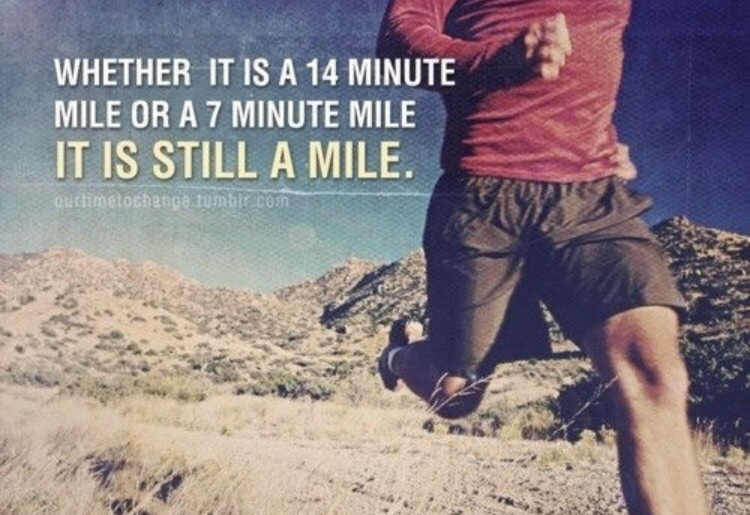 This is what can get some of you motivated, if you haven’t started running yet. 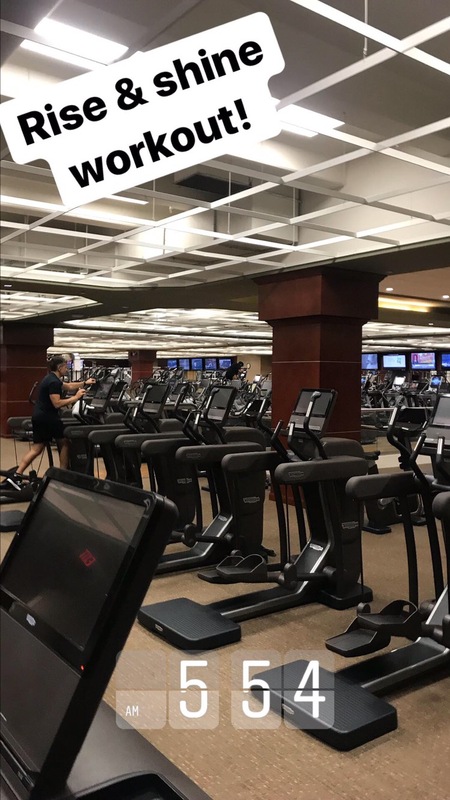 Pick a race and start training for it. 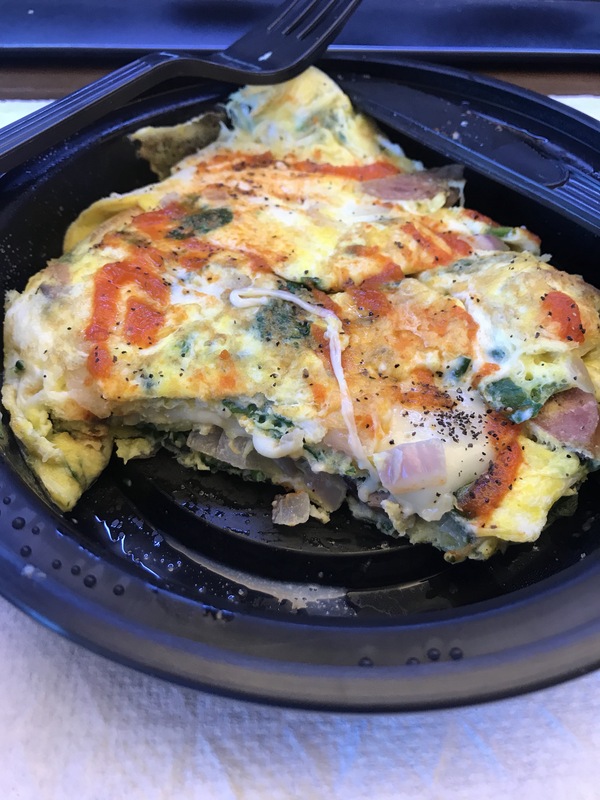 Come on what are you waiting for! 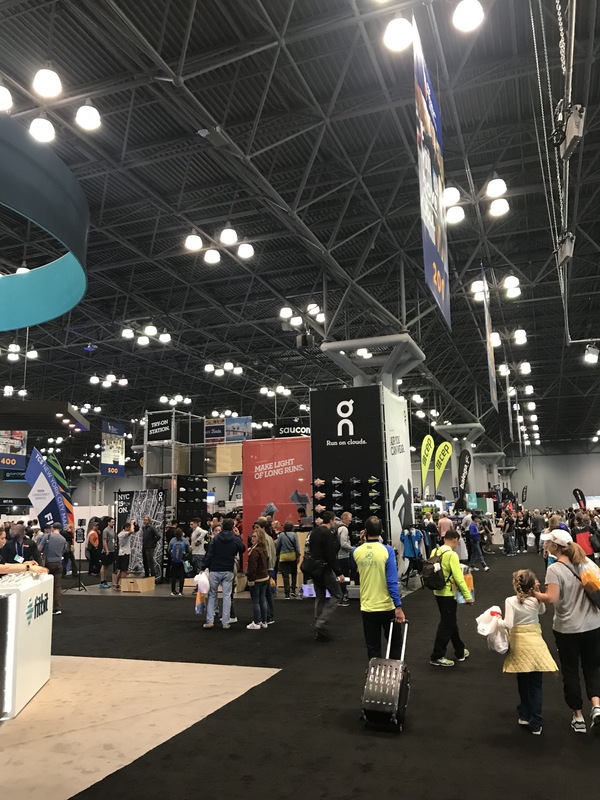 In the meantime, if you need more inspiration, check out the NYC Marathon Expo at the Javits Center like I did. 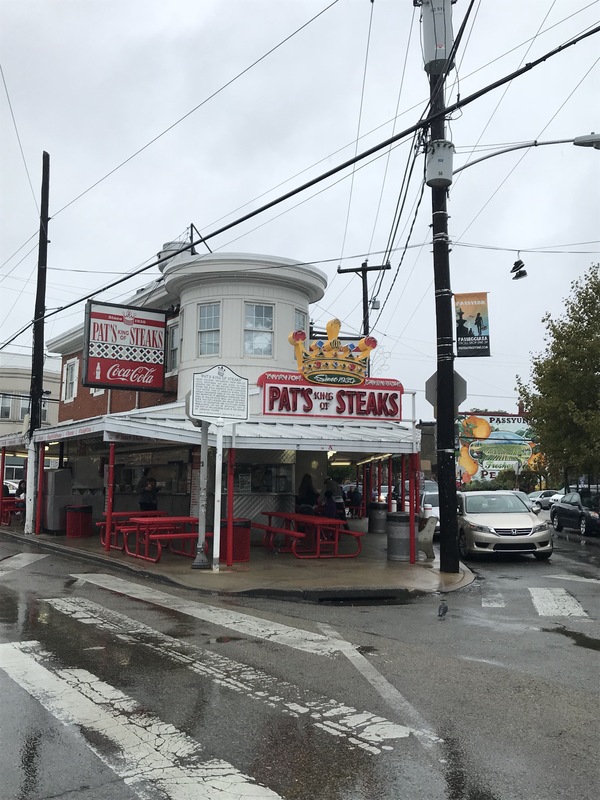 They will be there thru Saturday! Hope you enjoy it as much as I did! And for anyone reading this that is running in Sunday’s New York City marathon, I want to personally wish you all nothing but strong legs, hearts fulls of pride, and finally minds full of courage! This race is yours – enjoy every second of it! !